During mid-January I went with a six-man team from Louisiana on a short-term mission trip to the mountains around Olanchito, Honduras. 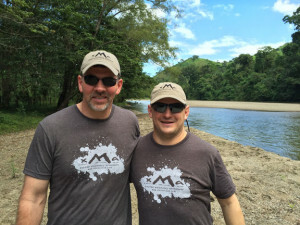 Some on our team have a long-term relationship with a local pastor there, as does our mission-facilitating organization XMA (Extreme Missionary Adventures). Let me stop and give a shout out to XMA for their service and value to the Kingdom of God, especially the world of short-term missions! In their short history they have developed relationships with indigenous church leaders, pastors, and missionaries around the globe. I’ve seen this wonderful association myself and benefited from it twice now. They serve church groups and individuals like you and me by organizing and leading us on spiritual adventures to serve proven people they know. You can and should read about their organization and opportunities to help you or your group go on an adventure! One of their mottos is “Adventure with a Purpose!” They perform a wonderful service and do a wonderful job! Give them a look! 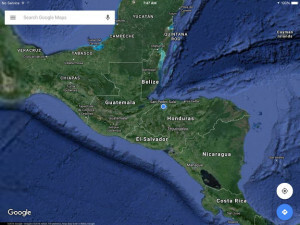 Honduras is in Central America about a three hour flight from Houston or Miami. It’ s the second largest country in CA, beautiful, mostly mountainous, with both an Caribbean and Pacific coast line. According to Operation World, considered by many the authority on world missions, Honduras is “one of the Western hemisphere’s poorest countries,” with “widespread unemployment, low wages, and long lasting devastation from Hurricane Mitch (1998)”… making it a country of great need. 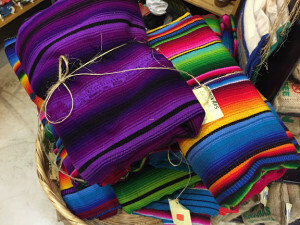 “Thirty-seven percent of the population is under fifteen years old.” So there are lots of needs and opportunities to sow into and help children in Honduras. What you may not know (I didn’t!) 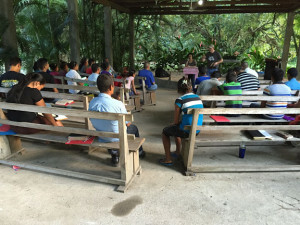 is that Honduras has experienced “five decades of evangelical growth. In 1960, evangelicals numbered 32,000 and were 1.7% of the population. They are now 1,750,000 and 23%, and growth shows little sign of stopping. 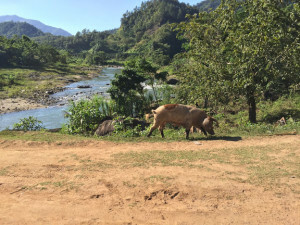 Some polls show that up to 36% of the population identify with evangelical beliefs.” These statistics and what I’ve seen on three trips to Honduras in the last fourteen months make me believe God’s heart and ear is turned to the people there. What did we do there? Two of our number had prepared for and subsequently taught a pastors conference. 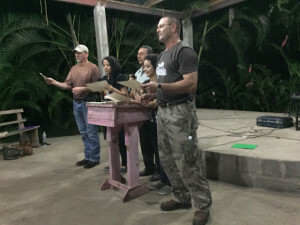 About 20-30 pastors and some of their family members walked as many as twelve hours through the mountains to the mission compound and camped in the crude dorms. They attended the teaching sessions about six hours each day for three days, in addition to worship and prayer times. 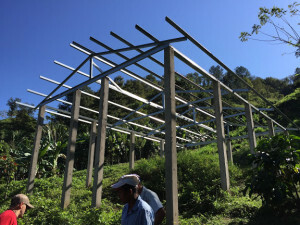 During this time the rest of us did construction work, putting a metal roof on a partially completed church building in a nearby village about five miles upstream of the mission complex in the mountains. We also ministered one afternoon in the Olanchito state prison, sharing the gospel and our testimonies. There we saw five men come to faith in Christ for the first time. Others came forward so we moved among the prisoners, laying our hands on them, praying for them and their families as the Spirit gave us impressions. We didn’t have translators, nor were they needed. It was a special time. 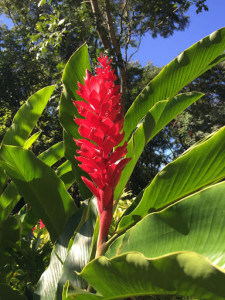 To keep it brief I’ll stop for now and write again about a couple more special Honduran experiences in separate blogs. 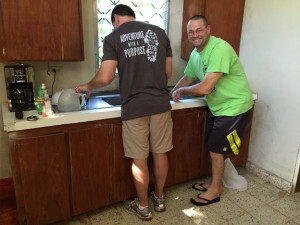 In summary, pray for Honduras! And consider going! The people and country will be blessed eternally, and you more so! May the good seed planted take deep root, producing a bountiful harvest.